This download is a zip file containing a database called selector.mdb. Check it out. 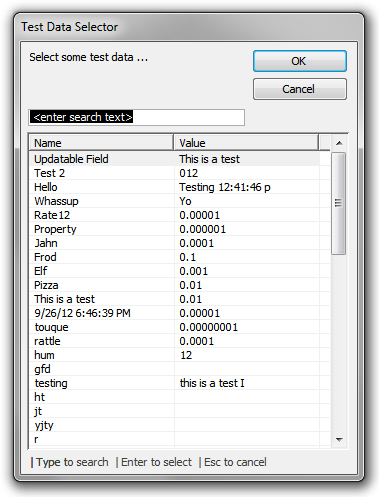 This database also includes the Listview Builder tool, which is used by the Selector.